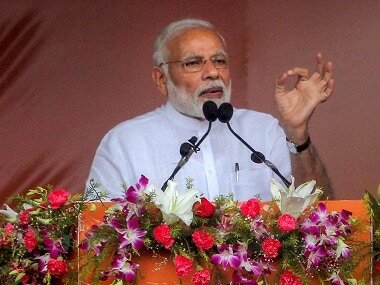 Prime Minister Narendra Modi said on Saturday that while opposition parties were joining hands to protect their ruling dynasties, the BJP worked to change the country's destiny, as he dubbed some rivals as "lying machines who fire off lies like AK-47". 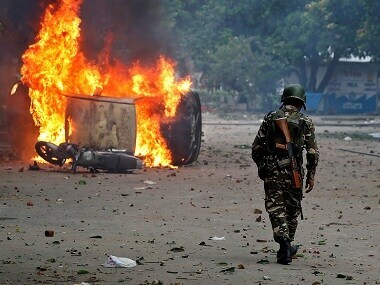 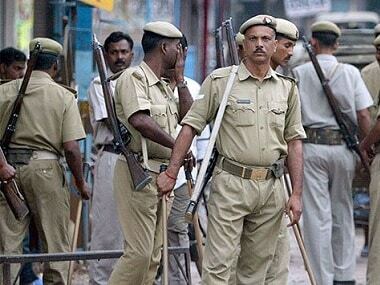 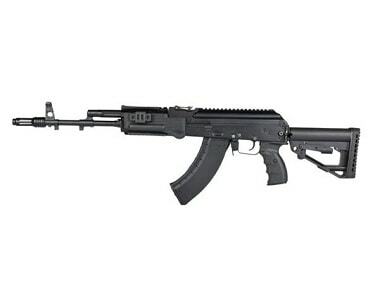 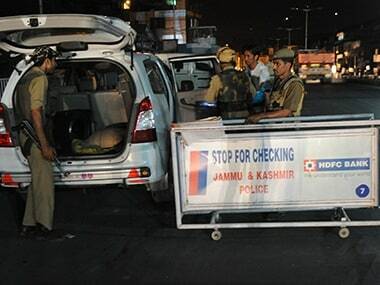 A wanted criminal was shot dead in a gunfight here early on Sunday after he opened fire at the police with an AK-47 assault rifle, injuring three policemen, the Uttar Pradesh police said. 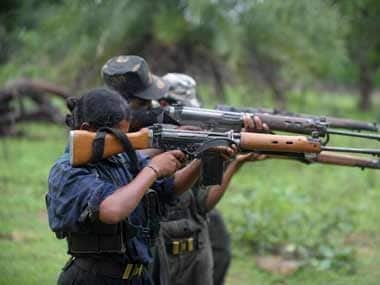 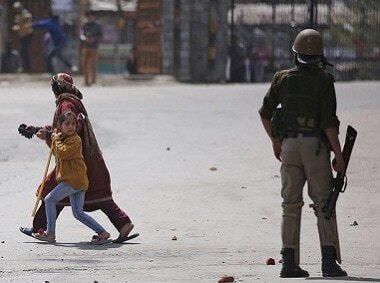 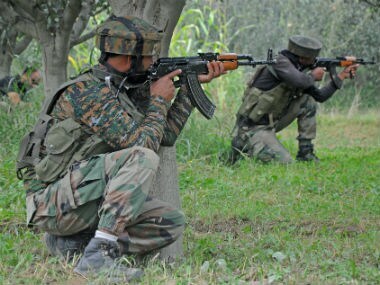 Three militants were gunned down in south Kashmir's Pulwama district on Monday in an encounter in which an army jawan was also killed, officials said. 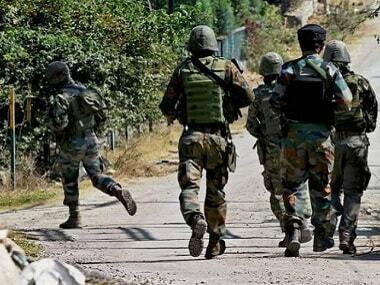 Three militants have been killed and the firing has stopped, Army officials said. 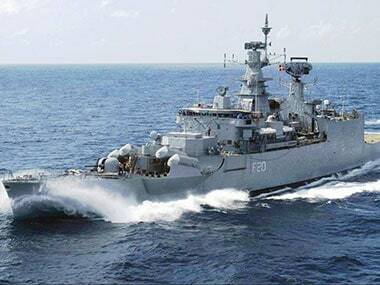 The Navy's stealth frigate INS Trishul on Friday foiled a piracy attempt against an Indian bulk carrier in the Gulf of Aden.